Pyure OE is a naturally occurring sugar alcohol, produced commercially by fermentation of a carbohydrate substrate. Pyure OE is mainly used as a sweetening agent and sugar replacement in foods and beverages due to its impressive sweetening power and zero-calorie content (in Europe and Japan, 0.2kcal/g in the USA). 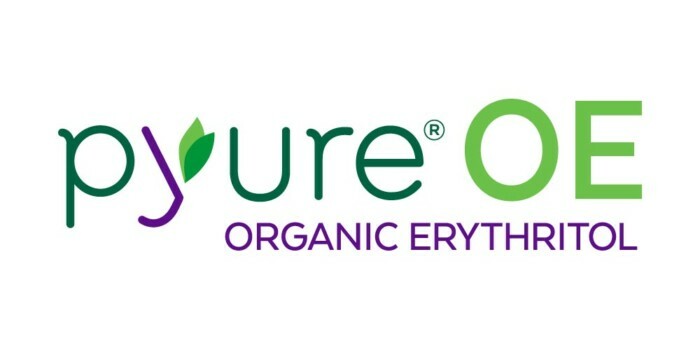 Pyure OE is an excellent replacement for high-fructose corn syrup, sugar, and agave nectar as it is calorie-free, fat-free, zero-glycemic, and has zero net carbs.